Your Stay. Our Difference. Rosen Plaza®. Located at the crossroads of convenience and distinction, Rosen Plaza® is Orlando’s unforgettable choice for families to connect, couples to retreat and groups to discover their collaborative spirit. 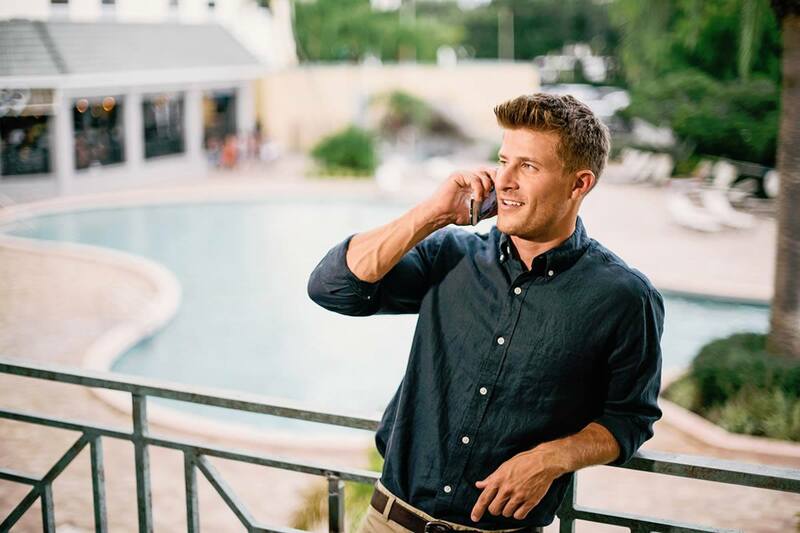 Experience The Rosen DifferenceⓇ with award-winning hospitality from our expert staff and see why Rosen Plaza® raises the bar for even the most well-seasoned traveler. 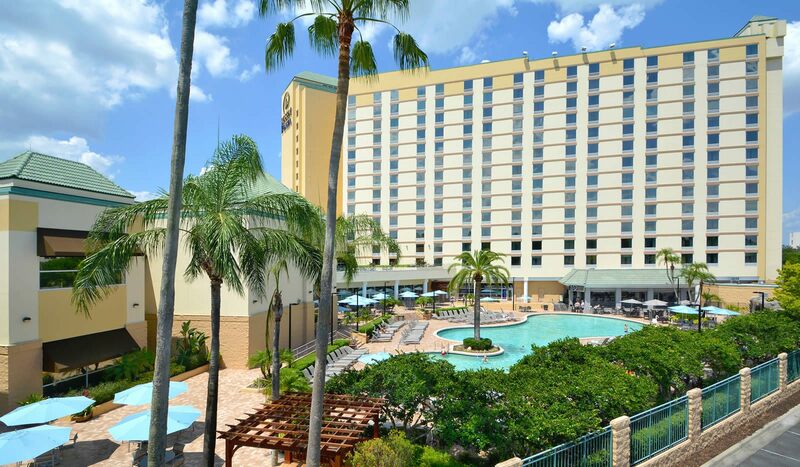 Rosen Plaza® is embedded in the heart of Orlando’s entertainment-rich International Drive, minutes from area attractions and connected to the Orlando County Convention Center. 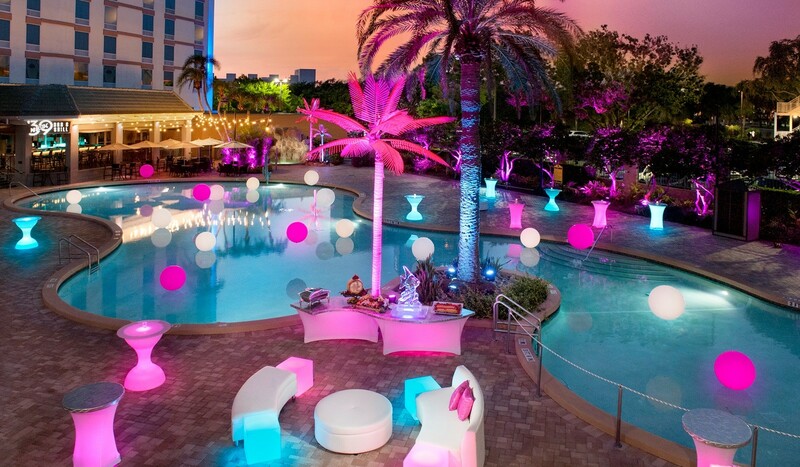 Come…stay…and let us envelop you in extraordinary luxury with personalized service that only Rosen Plaza® can offer. A restful night’s sleep has never felt — or looked — so good. 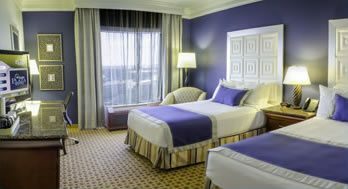 Sleek and contemporary, Rosen Plaza®’s tastefully-appointed guestrooms and suites offer all the comforts of your home away from home. ADA compliant rooms are available and include the amenities necessary to meet the standards for accessibility. 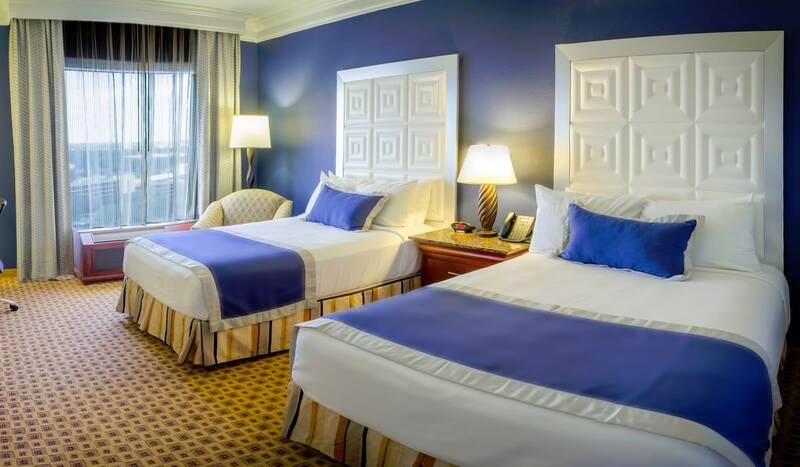 With sweeping views of the city skyline and attractions, our spacious guestrooms are a serene and stylish getaway. Orlando’s Rosen Plaza Hotel creates the tastiest dishes to satisfy every appetite and palate for any time of the day and night. 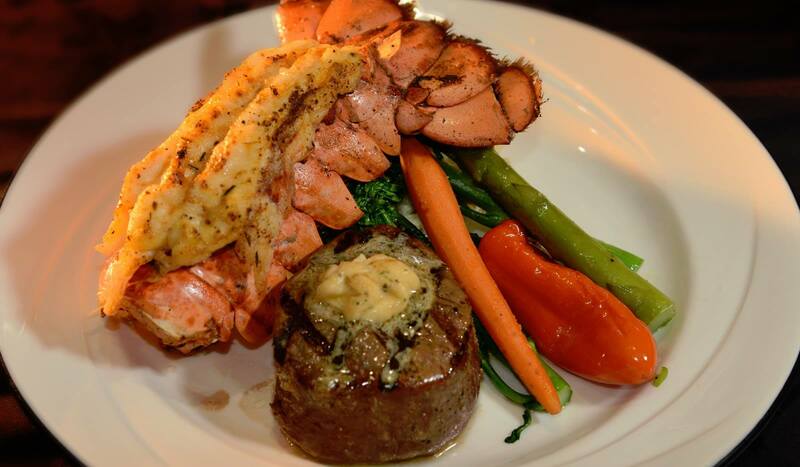 Choose from fresh steaks and seafood at Jack’s Place Restaurant or a more casual dining experience with a full menu and extensive buffets offered twice daily at Cafe Matisse. Start your day with coffee and pastries at Smoooth Java. 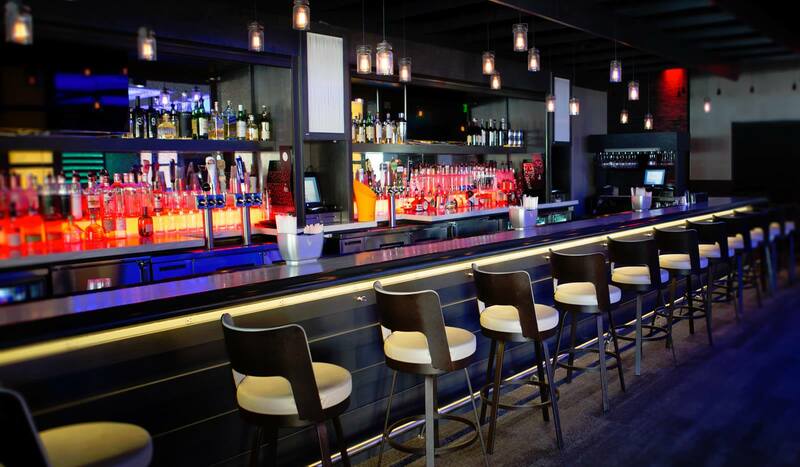 Later, relax at our lobby bar or 3NINE Orlando. In-Room Dining and 24-hour Lite Bite with hot and cold snacks complete your dining experience. 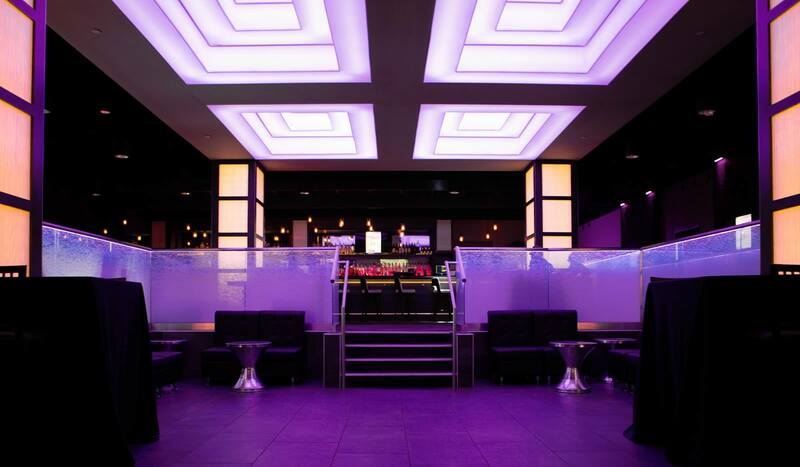 Harris Rosen has been a key player and innovator in the hotel industry for decades. But he's also a social innovator. 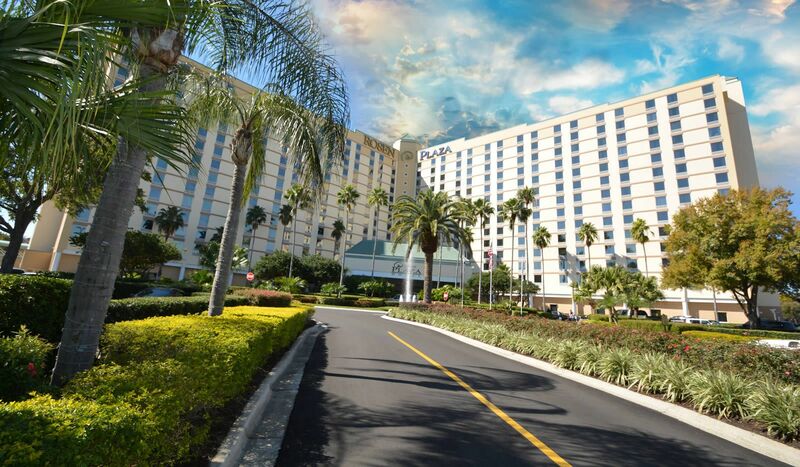 Ideally located on Orlando’s International Drive, Rosen Plaza Hotel is adjacent to the Orange County Convention Center and across the street from the Pointe Orlando shopping and entertainment complex. Our expert staff, well-appointed accommodations and state-of-the-art facilities make our hotel Central Florida’s premier meetings destination. 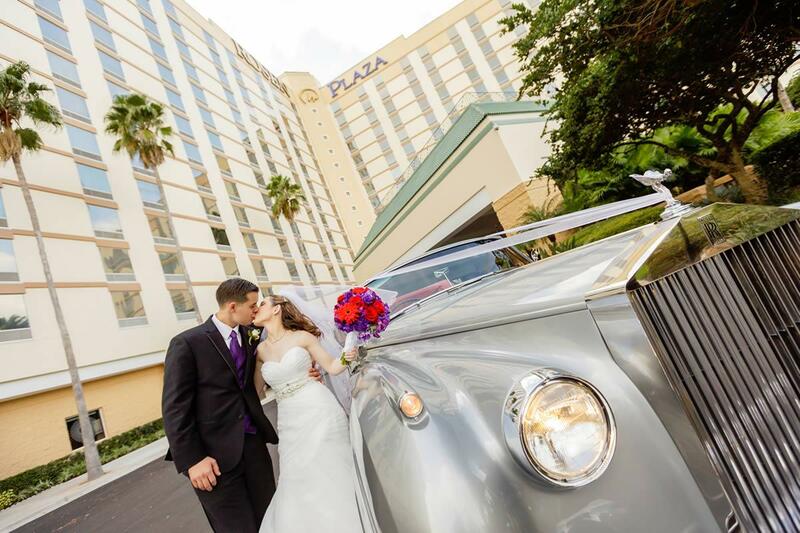 Whether you’re looking for something classic and elegant or intimate and secluded, Orlando’s Rosen Plaza Hotel is here to make your dream a reality.